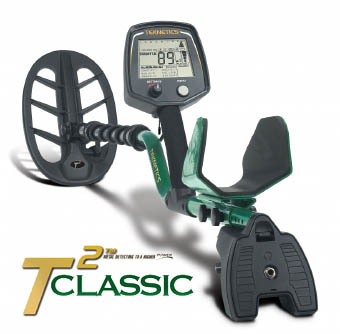 Teknetics was founded in 1983 and became part of the First Texas Products family of metal detectors in 1989. The Teknetics brand has always been known for the hottest performance of the era; never ones to rest, our engineers set out to redefine the industry performance standard in the early 2000's. The result of that effort was the acclaimed T2, followed by the complete new line of Teknetics detectors. Our engineers started with a clean slate to redefine the industry standard of state-of-the-art metal detectors. Our modern user interfaces are easier to learn to use properly than any other high-performance detectors on the market. Easier-to-learn means faster-to-master and more performance in your hands in less time than you can imagine.